Getting a business degree in India is a great way to expand your business career prospects, while doing so at a tuition rate that is more affordable when compared to many other options. In this post, we’ll be examining some of the most popular b schools accepting GMAT scores in India, and whether you should take the CAT or GMAT. What Are Some B Schools Accepting GMAT Scores in India? The GMAT exam is accepted by more than 200 programs at 100 business schools in India. You can view around 100 of the most popular programs on MBA.com’s website. 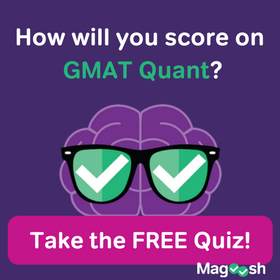 Should I Take the CAT or the GMAT for Indian Business Schools? Indian residents should be cautious, as some programs (particularly two-year IIMs PGP programs) require that Indian students submit CAT scores. If you are a resident who can submit their GMAT scores in Indian b schools, see our post on GMAT Fees in India for a breakdown of the testing costs. If you live outside India, then it is generally possible to submit a GMAT score in lieu of a CAT score to these programs. This includes Non-Resident Indians (NRI) who possess Indian passports, but who have emigrated to another country for more than 6 months. In any case, these policies vary from school to school, so it is strongly recommended that you visit the admission website for any programs you are interested in. Please note that the CAT is generally only accepted by Indian institutions, while the GMAT is accepted by many international institutions across the globe. 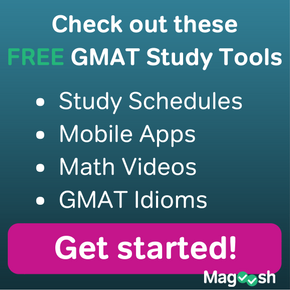 To learn more about the differences between the CAT and GMAT, see this side-by-side comparison of the tests. Ultimately, you should familiarize yourself with the requirements of the programs you intend to apply to before deciding which test to take. 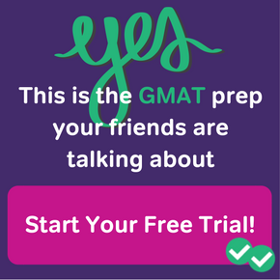 Let’s hear from you: Will you be taking the CAT or GMAT? Which business schools are you planning to apply to?